Oh, that dress is gorgeous. what a fab fabric! Gorgeous fabric that makes a splendid dress!!! Breath taking photo & I love that fabric! gorgeous!! that fabric is amazing!!! 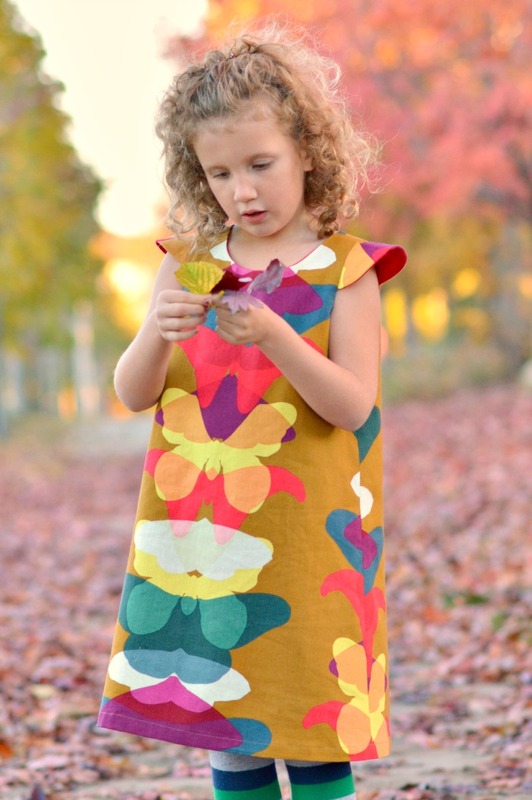 Perfect use of the fabric and beautiful picture!